This entry is part 1 of 1 in the series Joshua. Typified by Joshua, a victorious leader whose name means Yahweh Is Salvation. 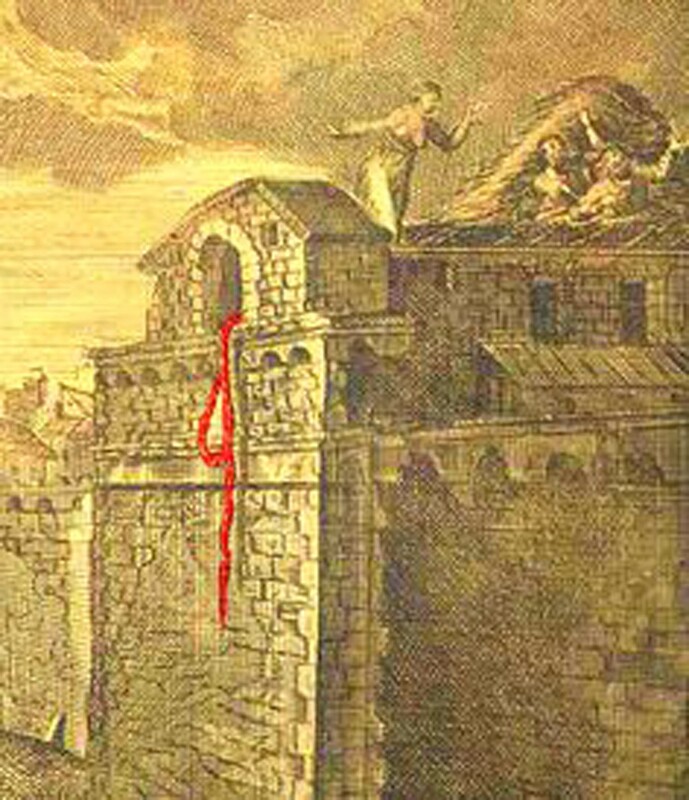 Pictured in Rahab's scarlet cord, symbolizing safety through the blood of Christ.